In August, we wanted to celebrate everyone’s favourite characters, themes and creations from the world of books. It felt like the perfect theme to allow us an excuse to settle down with a good book, whether that’s while sunbathing in the garden this summer, or looking ahead to those nights curled up by the fire. View all of the #MarrinerBookClub entries here. If you missed out on our #MarrinerBookClub competition this month, don’t worry! There is another chance to win as we move into our September monthly competition. September sees the official arrival of autumn, and while we’re certainly not ready for Frosty yet, we can’t deny we are looking forward to jumper weather, cosy evenings in and the colour of the leaves changing AND we know that everyone’s knitting and crochet will be kicked up a notch or two! Help us celebrate the arrival of our favourite season by showing off your autumnal makes and creations – we are looking forward to seeing those beautiful golds, reds, oranges, browns and yellows splashed all across your work. Use our hashtag #AutumnwithMarriner to share your photos with us! Share your photos (don’t forget the hashtag!) 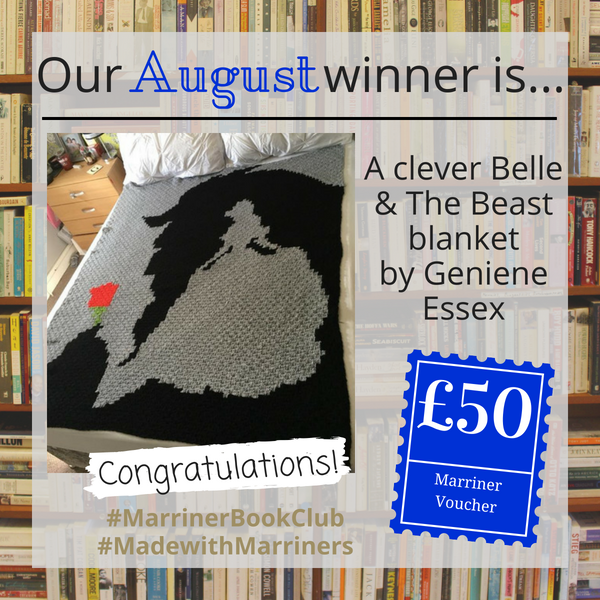 of your Marriner yarn creations with us on Facebook, Twitter and Instagram to be in with a chance of getting your hands on that £50 voucher. 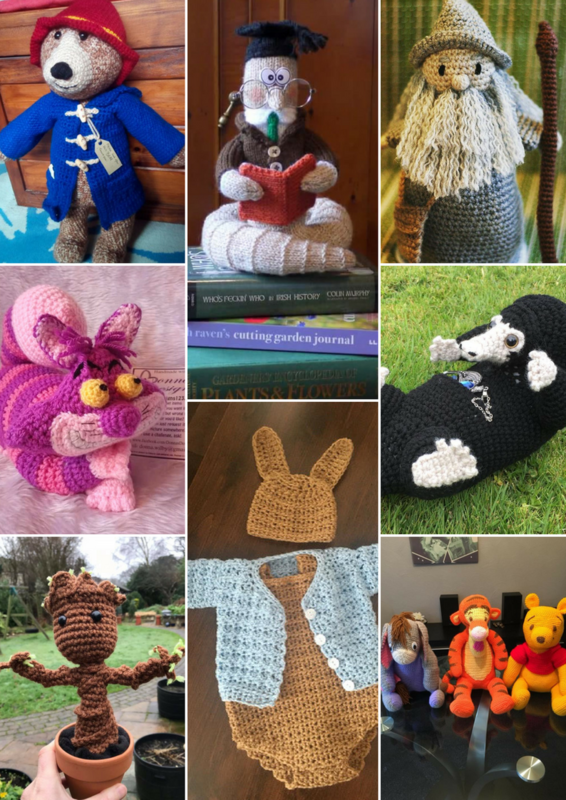 If you don’t use social media, please email us your images to info@marrineryarns.com (using our hashtag as the subject) and we’ll add your projects to the competition album.